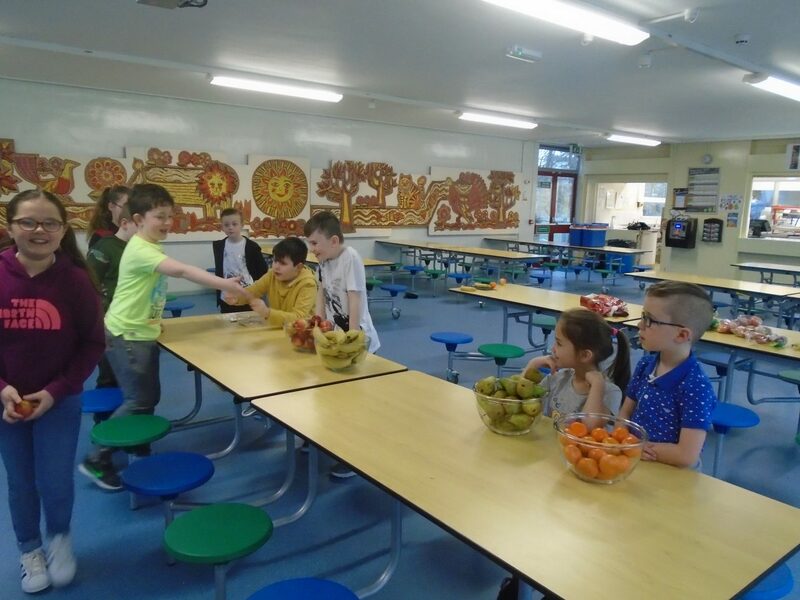 The Health and Wellbeing and Enterprise Committees joined forces for this committee session in order to try and raise LOTS of money for our school funds. The children participated in a sponsored fitness afternoon which was full of fun but VERY hard work! All donations/sponsor money should be sent to school by Friday 15th March. Both committees would like to thank you in advance for any donations given, they are truly appreciated! 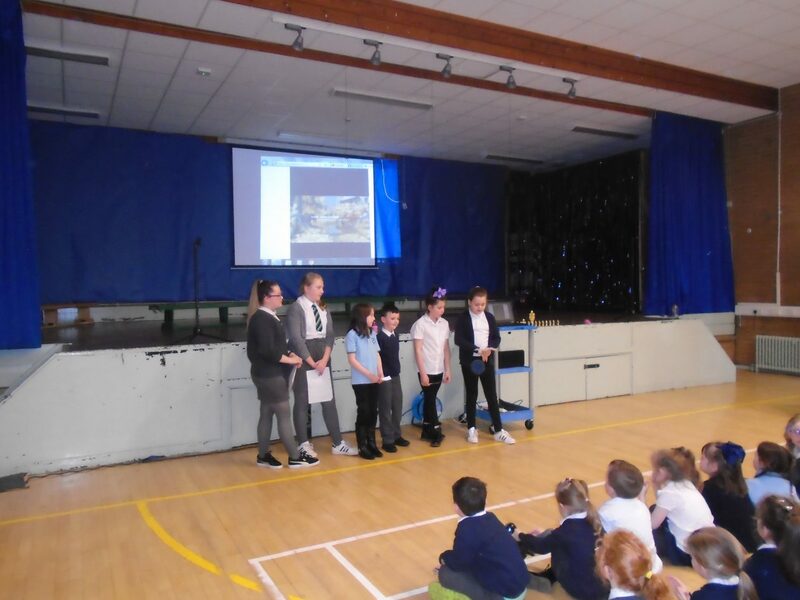 Some of our Health and Wellbeing Committee spoke at today’s assembly to re launch our healthy snack incentive. This incentive will begin again on Monday and the healthiest class will receive an extra play time for their efforts. Remember only fruit and vegetables will gain points! Let the healthy competition commence! 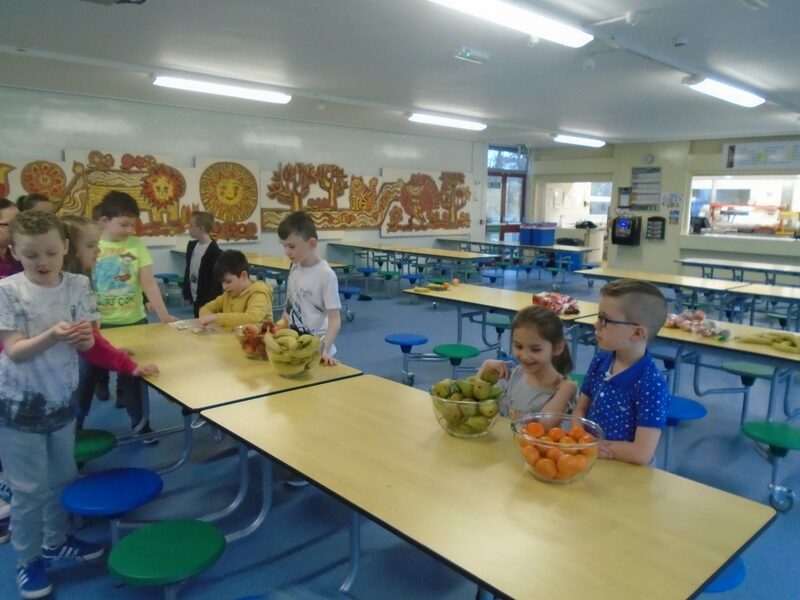 Today the Health Committee were designing posters to re-launch our healthy snack incentive. 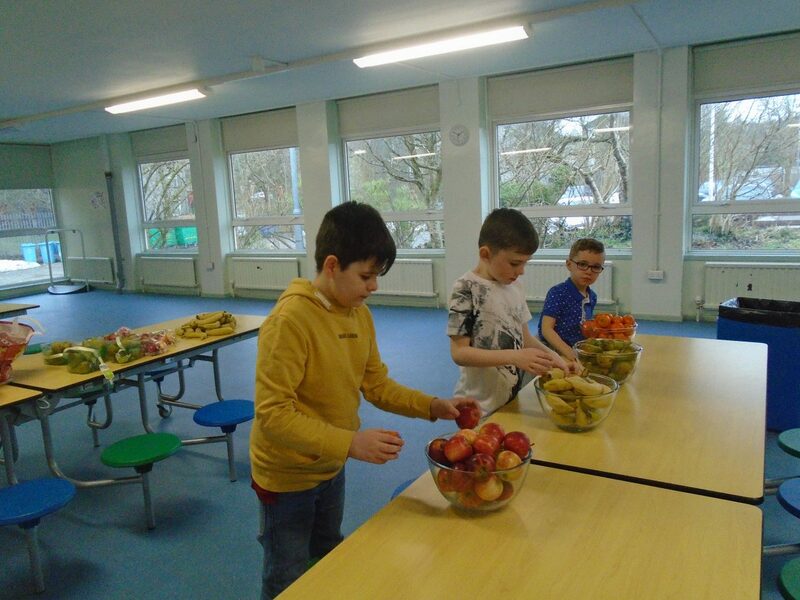 We also researched some new ideas for our healthy tuck shop for early next year. 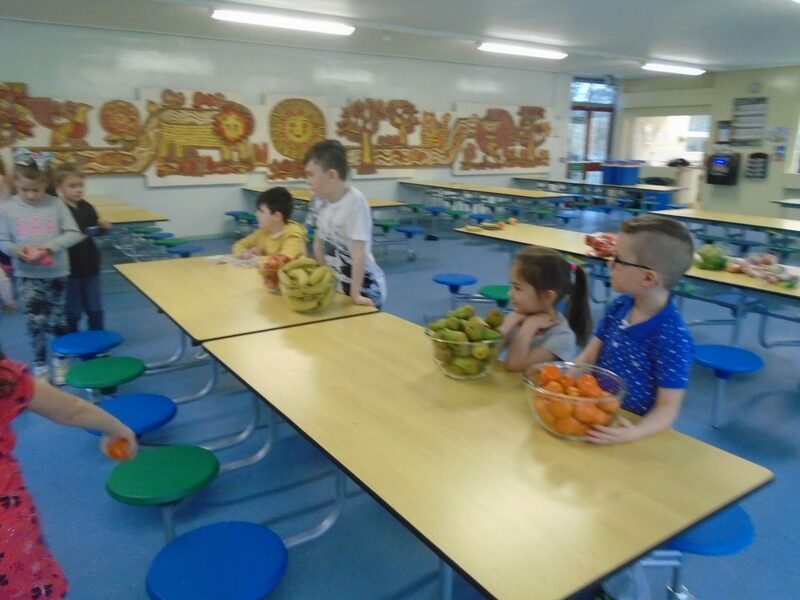 Some of our committee members called a local supermarket to see if they can help us in any way with our healthy snack mission! We had a very busy committee session and can’t wait to share our plans for the remainder of this year! 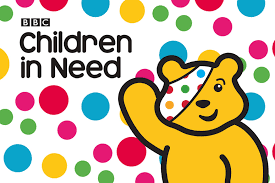 This year the Enterprise Committee have decided to raise money for Children in Need. We are holding a pyjama day on Friday 16th November, if you wish to take part then all you have to do is wear your pyjamas on the day and donate £1. We will also be holding a raffle to become Head Teacher for the day. Raffle tickets will be 20p for 1 and £1 for a strip of tickets. If you win the raffle you will be the Head Teacher for the day and give out the certificates at assembly, have a special table at lunch and much more. Raffle tickets will be on sale from Monday 12th November to Thursday 15th November and will be drawn on the morning of Friday 16th November. We hope you all wish to take part and help raise money for Children in Need. Our committee have had a fabulous day hosting a tuck shop to raise funds for Mary’s Meals. All classes participated and we raised £34.80p which we will be donating to the charity. Thanks to all the parents and helpers who have helped us raise this. Primary 2 were learning chest passes and the importance of shouting your team members name when passing the ball. Their passes were excellent and everyone was a winner today! Today some of our Health Committee members reported at our assembly. 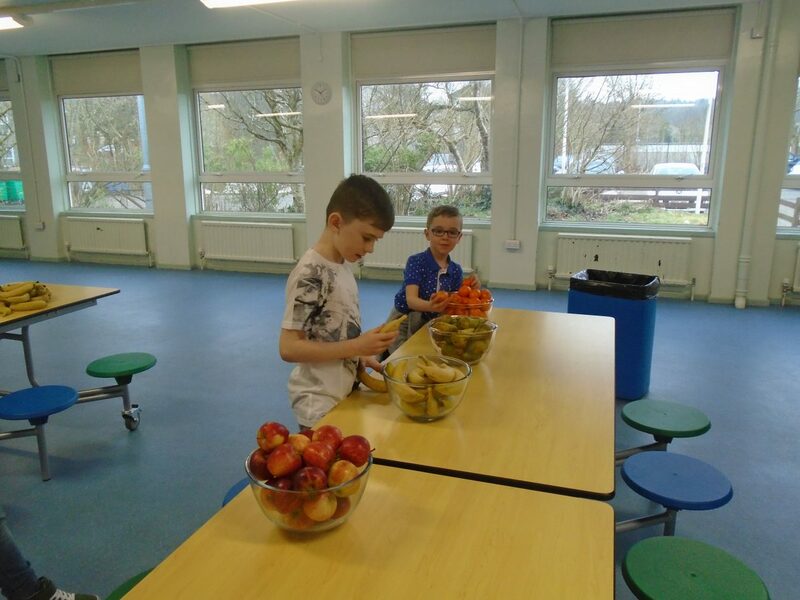 They were updating everyone on the exciting new whole school healthy snack incentive which will begin next week! 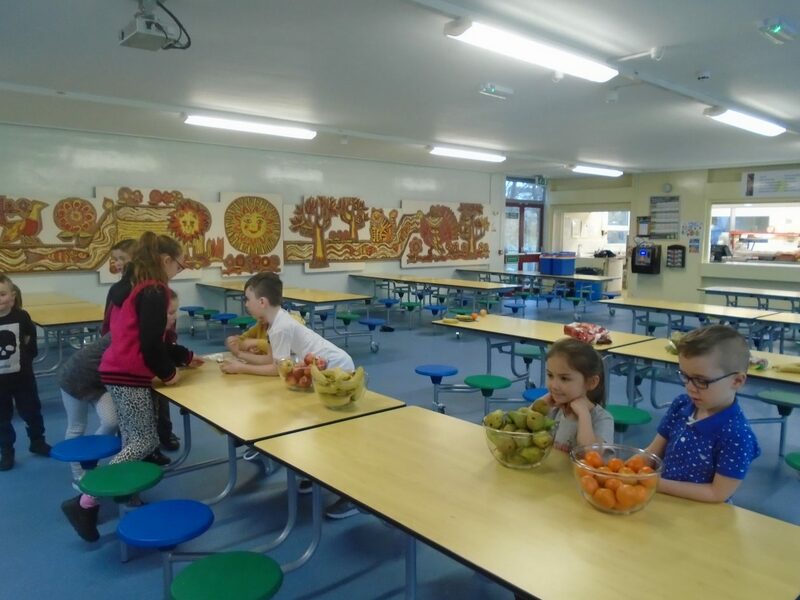 Every child who brings a piece of fruit or a vegetable as a snack will receive a point. The class with the most points at the end of the week will receive a sticker and an extra playtime. 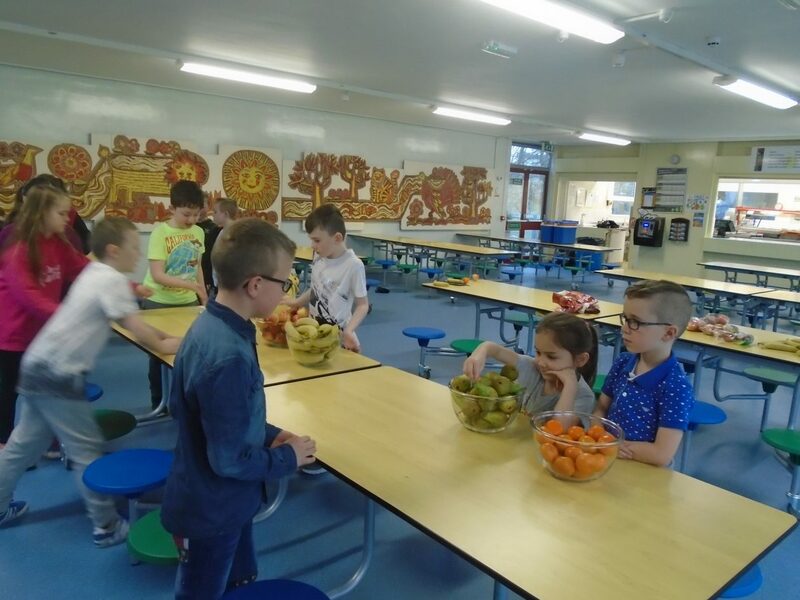 We will also be hosting a healthy tuck shop on Thursday 15th March where children will have the opportunity to buy fruit in school and all funds from this will be donated to Mary’s Meals. If you feel that Autism Basic Awareness courses would benefit you or someone you know please click on the link below for more information. Contact details are on the bottom of the information leaflet or alternatively telephone the school. We want to support you and your family in any way possible.